In my special post of ten days ago I was talking about the model casting call of Caribbean Fashion Spot for the upcoming Caribbean Fashion Show during Mercedes-Benz Fashion Week Amsterdam. 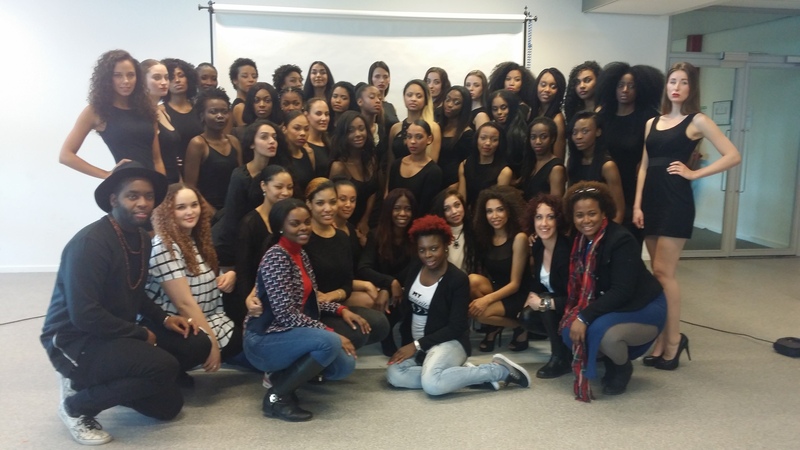 This casting day was held on Saturday, April 4 at South East in Amsterdam Southeast and was very successful, much to our content. Over 70 models came to our casting call, some with lots of runway experience, some with experience in photoshoots and add campaigns, some with a combination of everything and some with no modelling experience at all, but a very good motivation. All candidates that are worth to be considered for the job. On this casting day I was one of the interviewers of the models, asking them about their past modelling experiences, their motivation for this particular job and of course what they know about Caribbean Fashion Spot and Caribbean Fashion in general. It was to my pleasant surprise that most of the models who took place at my table had a pretty good idea of Caribbean Fashion. The most common answer was colourful clothing, which is true. Caribbean fashion designers like to use a variety of colours in their deigns, bringing that tropical and island feeling to our wardrobe. And while others did took the time to look up our website, there were others that didn’t even bothered to do so. Not a plus in my book! But with the right experience, physical appearance, attitude, motivation and catwalk skills we are willing to look past this. After all, it is the combination of all these factors (also combined with the right height) that will get them the job. Due to the many applications, the models were divided into two groups, one group in the morning and one group in the afternoon. The models were asked to take a little black dress and black high heels with them to wear during the casting interview, which included a photoshoot with professional photographers. We also had a photoshoot of the models in designs of local fashion designers who teamed up with us for this model casting. To carry out a smooth casting call we worked with a team of a.o. make up artists, stylists, coordinators and photographers. We even had catering. 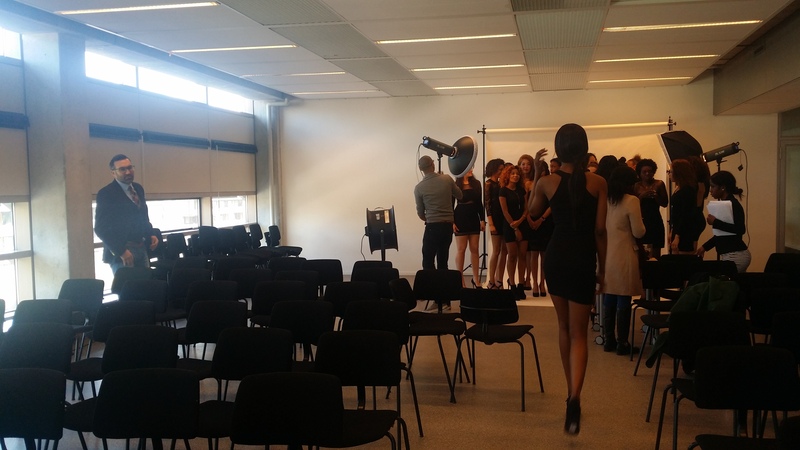 The great turn-out of the models and fantastic teamwork of our casting team made for a successful casting day! This past weekend a preselection was made, consisting of models who in our professional opinion are fit for the Caribbean Fashion Show and the type of models that the designers requested for. A few designers were following the casting day via Skype and gave us their opinion and model preferences, which we took into consideration while making the preselection. It is now up to the designers to make the final decision as they will have the last word on who will model their clothing on the catwalk of the first high-end Caribbean Fashion Show during Mercedes Benz-Fashion Week Amsterdam. Here are a few pictures I took during the LBD and high heels photoshoots of the models on the casting day at South East, Amsterdam. Special thanks goes out to our casting team and location sponsor South East. More photos of the casting call can be found on the Facebook Page of Caribbean Fashion Spot.